French for "I think of none other," New York's enigmatic Arthur Ashin, also known as Autre Ne Veut, makes music that falls somewhere between '80s R and B hooks and melodies and the blurry sounds of Ariel Pink. His self-titled debut album arrived in August 2010 on Olde English Spelling Bee and Upstairs, the label owned by Oneohtrix Point Never's Daniel Lopatin. Autre Ne Veut supported Hooray for Earth during their residency at Piano's that fall, and played some shows with Zambri and Mirror Mirror in early 2011. That year, Ashin also released the Body EP via Hippos in Tanks and appeared on Ford and Lopatin's Channel Pressure. 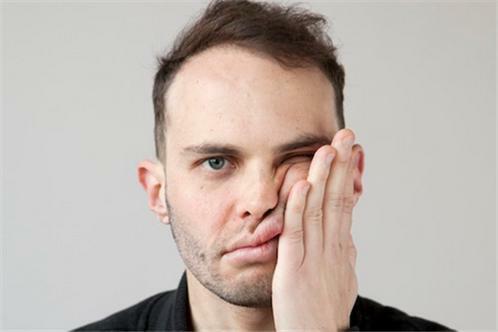 Autre Ne Veut returned in early 2013 with Anxiety, an album equally inspired by that condition and by the music of Dr. Luke, David Byrne, and Katy Perry.